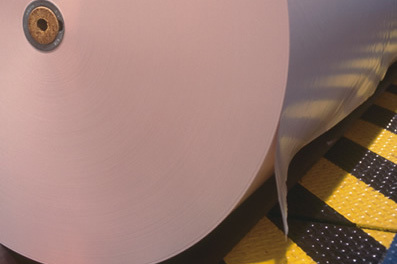 This application was designed to work on devices with screens larger than the one you're currently using. 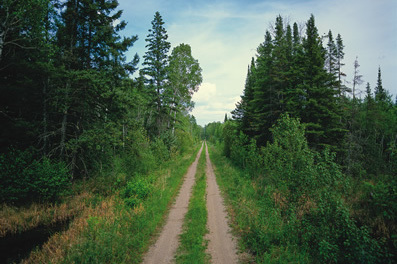 For the best experience, maximize your window or please use a tablet, SMART Board or desktop computer screen that is at least 1024 pixels wide. 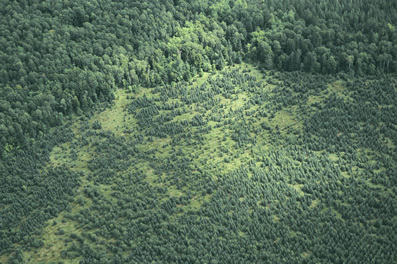 But, young forests grow fast and are only available to wildlife for a short time. 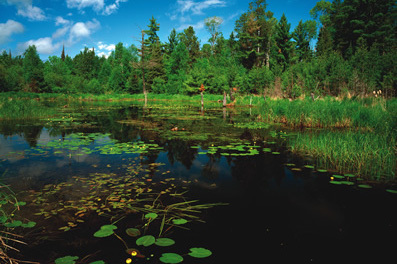 Forest management and other habitat management practices work to make sure wildlife in Minnesota forests stays healthy over the long term. 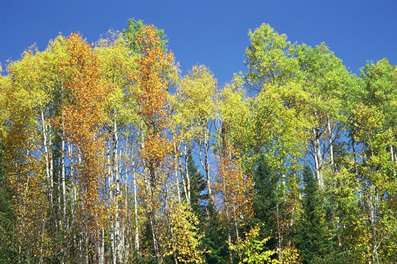 What’s the most common deciduous tree in MN? 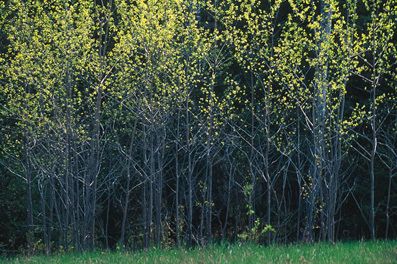 This tree is great at naturally reproducing. 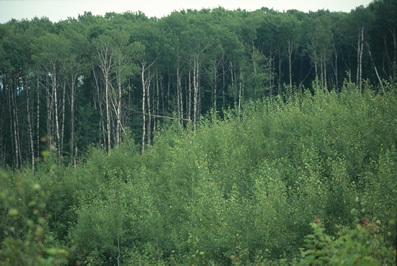 It also has dense regrowth characteristics and a short life span, which helps create and maintain young forests. 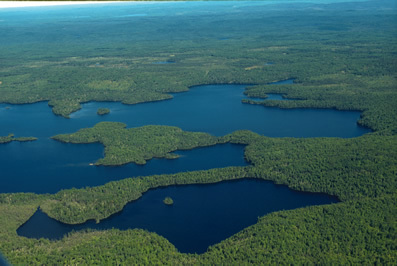 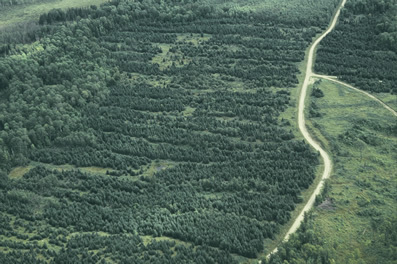 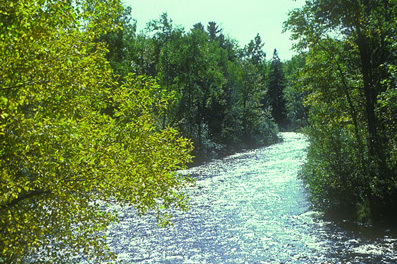 The photos here show forests growing in Minnesota. 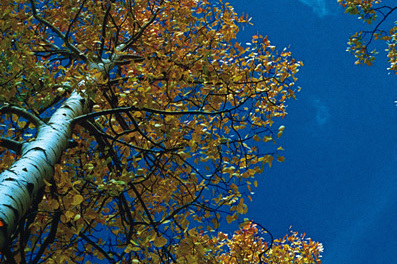 Just as humans have life spans, trees do, too. 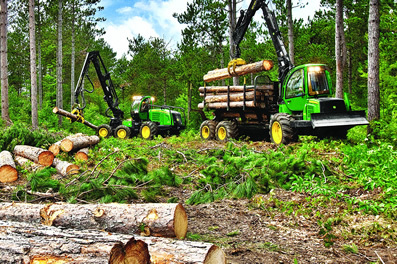 Trees die of natural causes such as insects, disease, blowdown and fire, resulting in most of their wood being useless for making products. 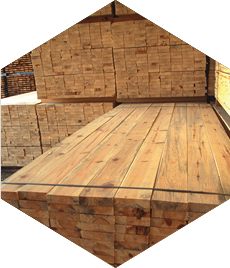 But removing trees through careful harvesting allows the wood to be made into many products we use every day. 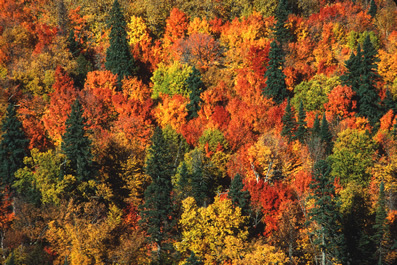 Seasons of beauty in healthy, mature Minnesota forests. 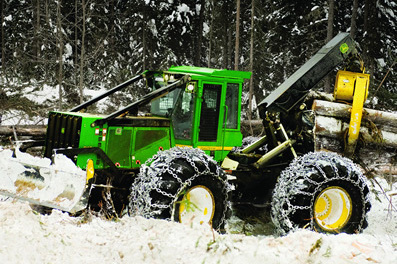 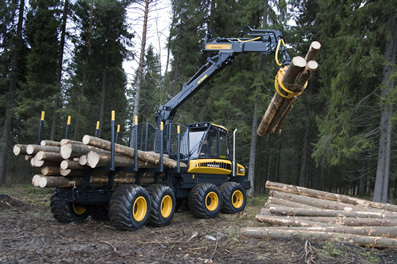 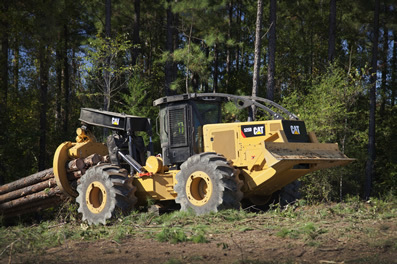 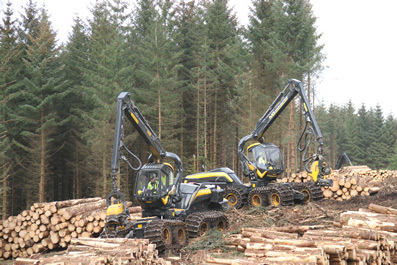 Tree harvesting is one of the most useful and vital ways to keep forests healthy and sustainable, especially since the modern equipment used in the logging process minimizes the impact on the environment. 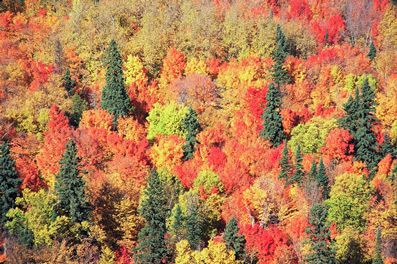 How many years would it take to harvest all of Minnesota’s forests? 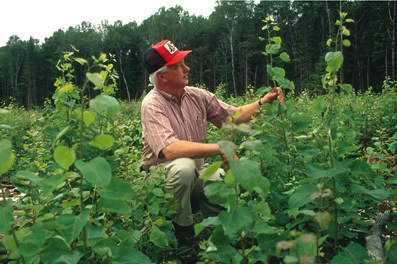 Since less than 1% is harvested each year, it would take over 100 years! 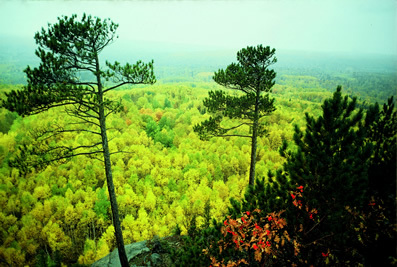 But because forests are always replenished after harvesting, the forests will always be here! 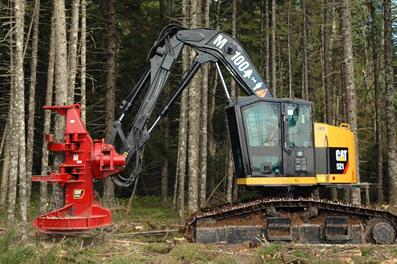 Some of the modern equipment used to harvest trees today. 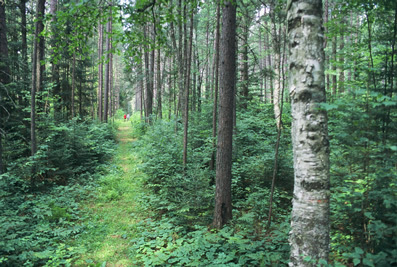 Trees provide wood for homes, paper for books, sap for soap, material for clothing and much more. 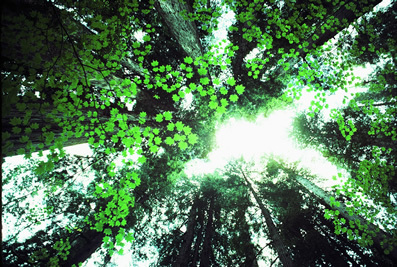 Can you think of other things that come from trees? 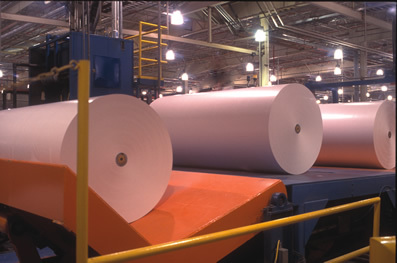 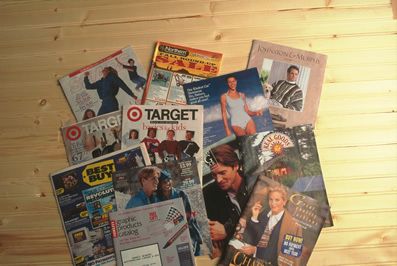 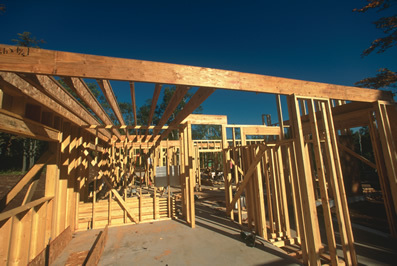 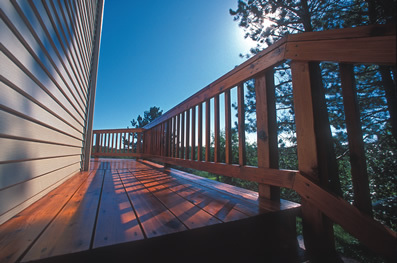 Minnesota forests provide paper for books, magazines, brochures, computer printers and more, plus lumber, siding panels and engineered wood products – including oriented strand board, for building homes. 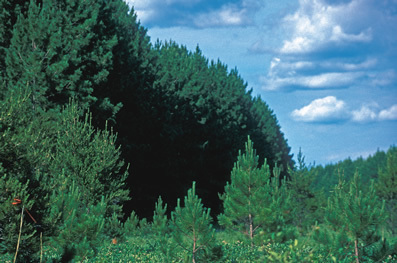 Also made from Minnesota trees are utility poles, pallets, industrial packaging, recycled pulp for many commercial applications, and specialized cellulose, which is used to make textile and consumer goods. 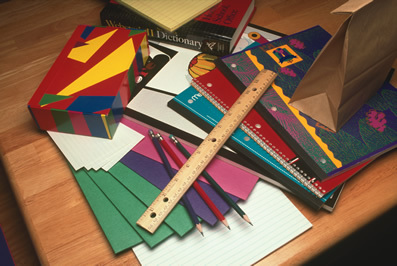 And that includes everything from lumber and paper to smartphone screens, crayons and football helmets! 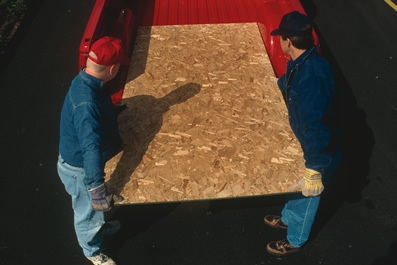 *Made from cellulose, oils and resins, the natural wood chemicals that are by-products of the papermaking process. 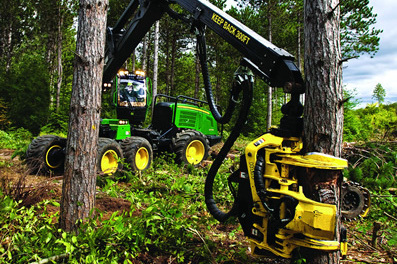 Some of the many fine products that come from Minnesota’s forests. 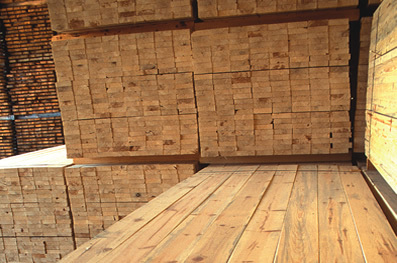 wood is grown as is harvested! 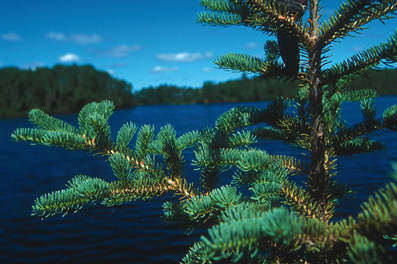 Each of us can help add to Minnesota’s forests by planting a seedling at home or elsewhere. 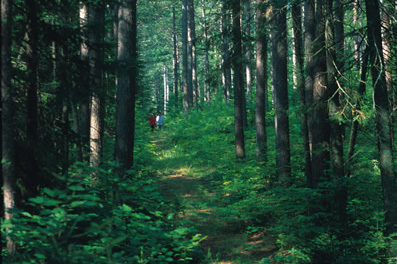 Every year, free seedlings are available at the Minnesota Forest Industries booth at the Minnesota State Fair. 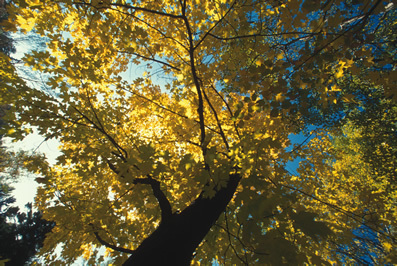 What is the Minnesota state tree? 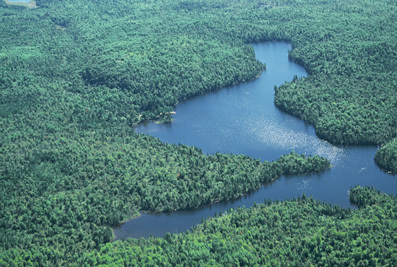 Aerial views of younger trees growing alongside mature trees. 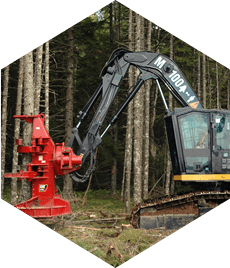 Landowners, foresters and loggers care for Minnesota’s forests, helping maintain a healthy environment for wildlife, recreation and more! 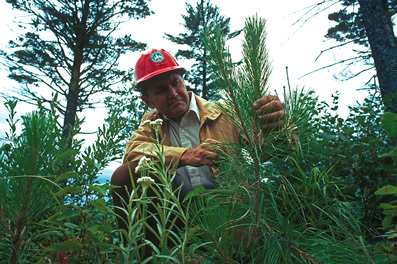 Among the most important careers in the forest is that of “forester.” He or she is responsible for planning and producing a healthy and sustainable forest, including such elements as timber, water and wildlife. 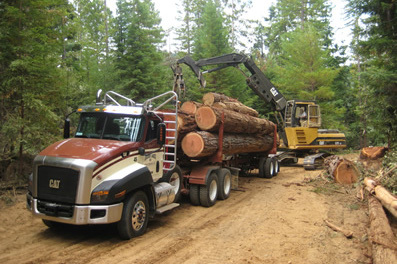 Some foresters work for private companies (for example, paper and wood manufacturers), while others work for such government agencies as the Department of Natural Resources or the U.S. Forest Service. 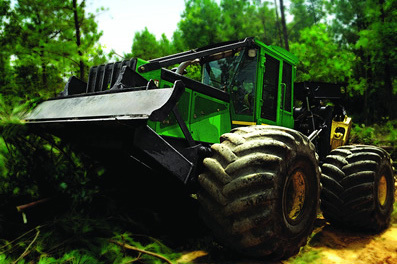 Other career opportunities in the forest include loggers, conservationists, researchers, teachers and more. 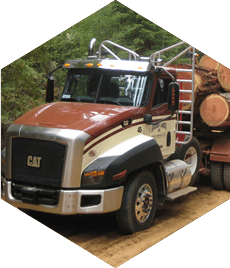 Minnesota’s forest products companies help create jobs in how many communities throughout the state? 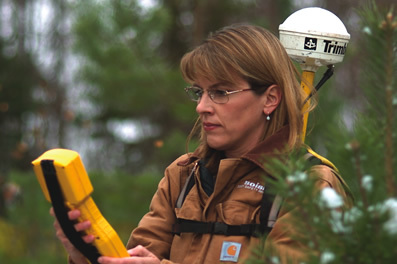 Skilled foresters keep a watchful eye on Minnesota’s forests.